Download Free Realistic Door Hanger Mockup. 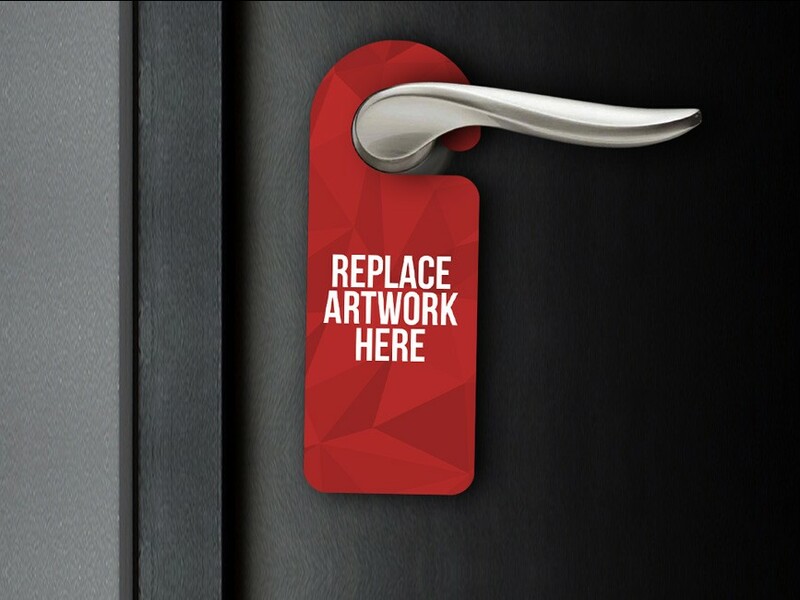 Realistic Door Hanger Mockup will help you to showcase your design in professional and creative manner. Just add your own graphics with the smart layer using Adobe Photoshop. Good work done by Bharath Selvaraj.